Following birth you will have an array of hormones that can have an impact on your emotions. Having a baby and becoming a parent can be a very tiring and exhausting time. 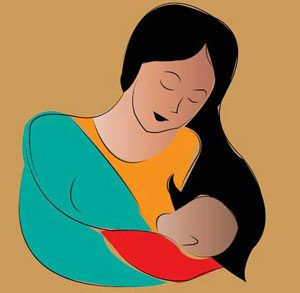 Breastfeeding your baby will help you to relax and rest.